Nutratech’s range of body detoxification, cleansing and support supplements such as Ultra-Cleanse and Probio-15. Detoxing, cleansing and probiotic supplementation have really become popular as the general public has become aware of the enormous benefits of such practices. 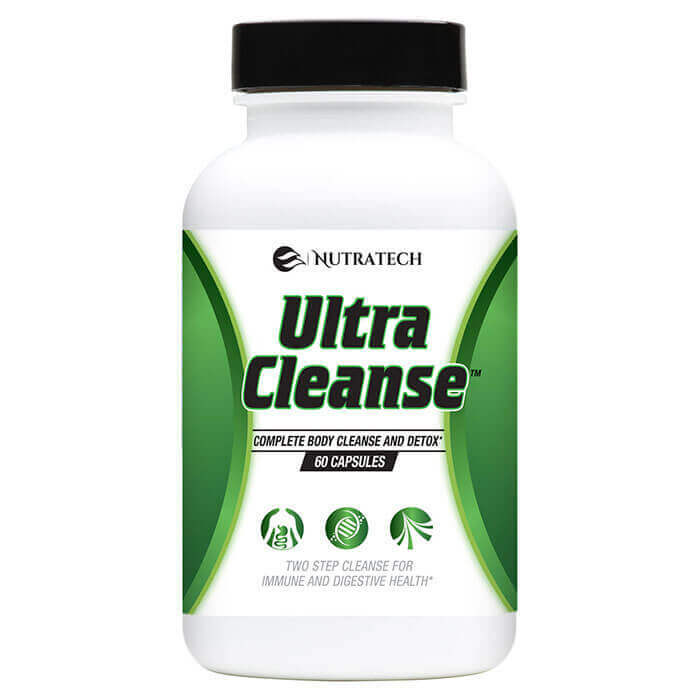 Nutratech has set out to create the absolute best and affordable dietary supplements, pills and products in this field through utilizing the absolute latest in research and findings, the highest quality ingredients and pricing that is truly fair to the consumer.